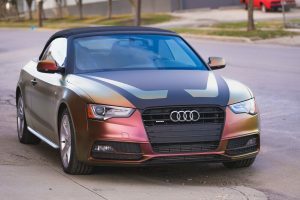 As we’ve already shown on the Audi, we have a lot of fun with shop cars here. 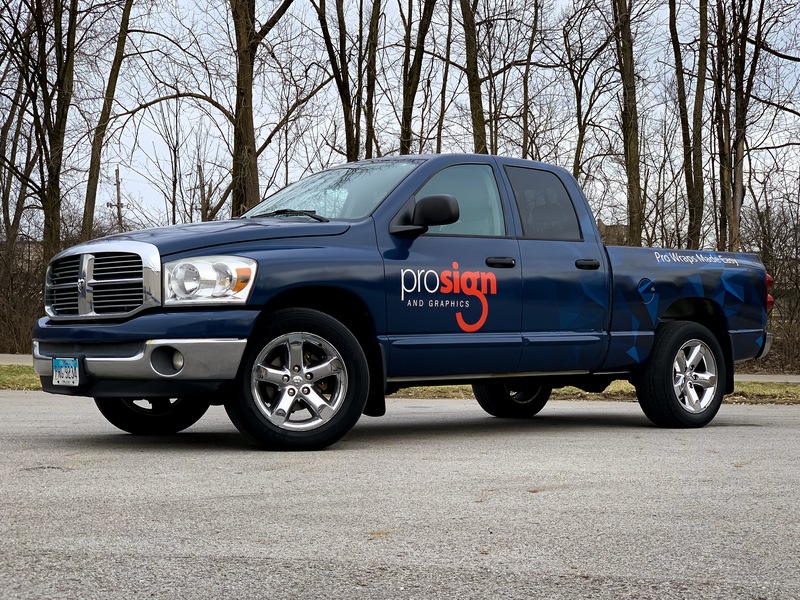 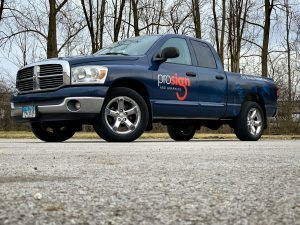 The sturdy Pro Sign & Graphics truck got its very own face-lift recently to sport our classic colors. 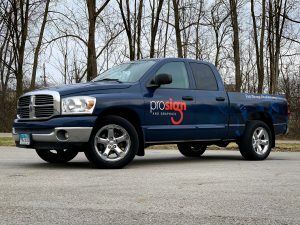 It’s not just our logo on this truck either – this truck is wrapped from front to bumper! 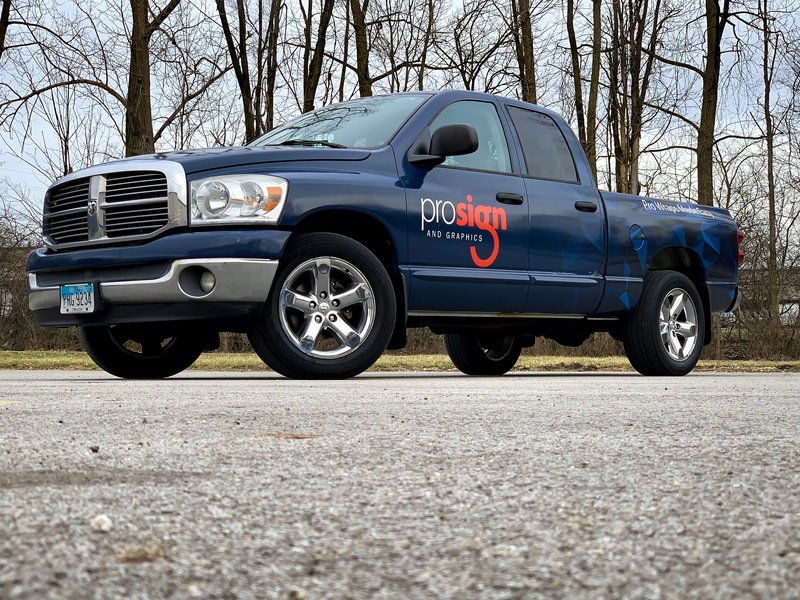 Using wide format latex printers and 3M 180cv3 vinyl, this truck’s wrap is a fun and unique custom design. We even wrapped the handles in 3M’s Matrix Black to give it a sleeker look. 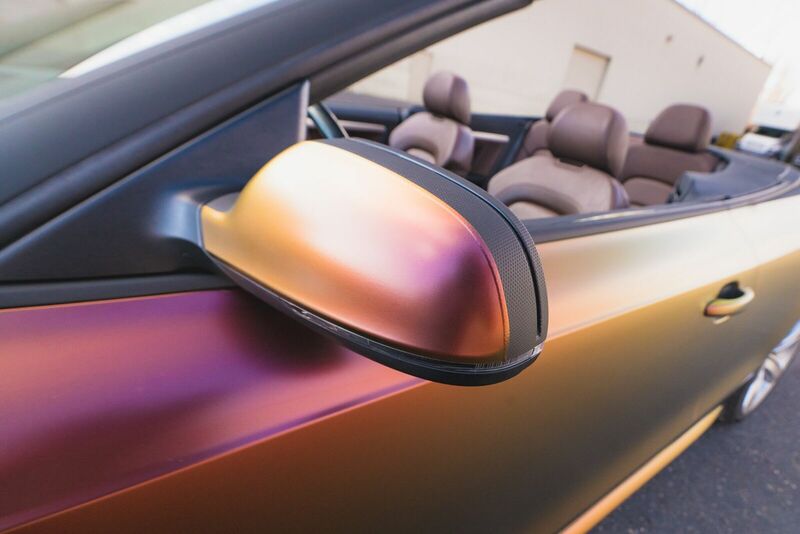 It’s all about the details!